In regards to the usage I was informed that my usage was being spread about to other ISP's on the network as being over 250GB a month even though was told by Ripwire my usage was nowhere near that figure. So I don't know where DR were getting this info from (I have been told there are heavy users on the same DSLAM as me), and then on my own monitoring i've never reached above 100GB and that was when redownloading setup files for rift and lotro as well as using steam, updating xbox and downloading demos on that, streaming content to my tv as well as other computers and downloading new linux iso's. On many occassions it has been less than 60GB for combined up/down. In regards to being regulated by Ofcom as of December 2011 I was informed by Ripwire that the Ofcom regulations do not apply to them. I will say once they sort out their customer service, support and provide relevant feedback to the customers they will do extremely well as when the service works their are no problems. It is just their customer service, support and attitude towards myself in their emails to me, which has given rise to my request to leave them as a service provider and not recommend them to anyone else in the future. My study into DR didn't cover much on the front of migrating from one provider to another within the same network. Looking back at it, perhaps I should have. Whilst you have a very valid point with that side of things, throwing another spanner into the works, how do we know that each provider for example has X number of ports on that particular card on the DSLAM rented off DR?. If that was the case, then an DR guy would have to go out because you can't virtually switch a port. I'm just throwing out possibilities here. You may have noticed RiPWiRESupport has joined the forum. The past couple of days, I've been in communication with RiPWiRE voicing key concerns. There's evidence that they are listening to them which is fantastic to see. I think more or less the information may have been passed on by Digital Region and not Ripwire as I mentioned in my original post Ripwire confirmed to me I was not using that amount each month. I have noticed they have joined and as I have said in my original post it was their feedback and support that has let them down and thus the reason to leave. If it wasn't for that I would have stayed. They have constantly admitted the poor communication and promised to improve it, but 6 months down the line i don't see it. This is the big hurdle they need to get over and once they do it, I'm sure they will be very sucessful but they need to be professional at all times, no matter how much a customer may complain or slate them. They need to rise above and show everyone they have what it takes to be one of the best isp's on the network. Going back to the fees to switch ISPs. I can't remember if it was someone from Origin, Ask4 or Digital Region themselves (its been pretty confusing talking to so many people over the 12 months I was waiting for Digital Region to be available to me) but I know it was one of those, someone who should know. 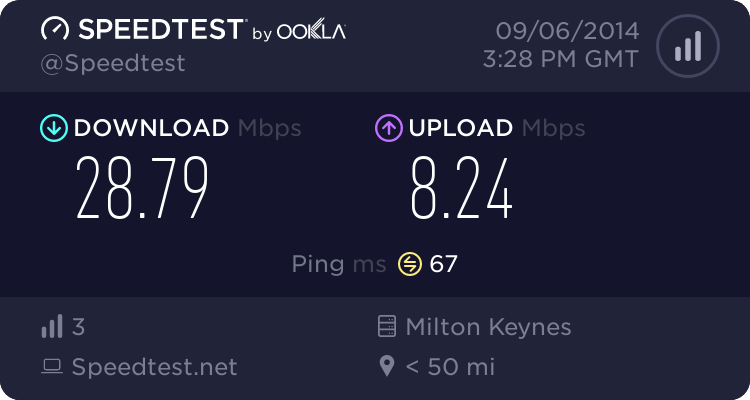 They told me that the problem with switching ISPs is that when you join an ISP with SLU, that ISP has a contract with OpenReach for the connection. 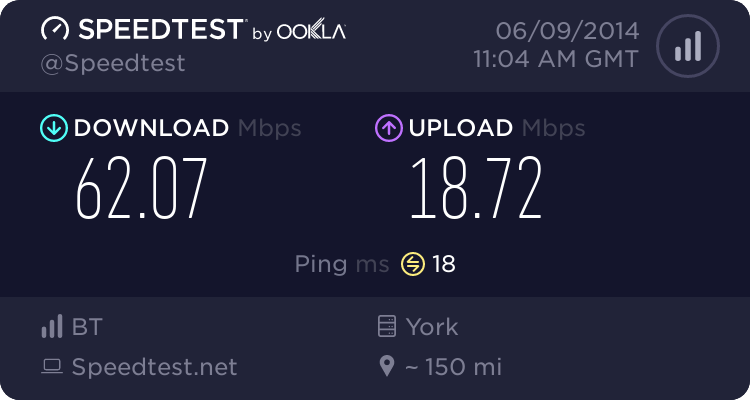 When you change ISPs it counts as a new SLU contract and so a new connection fee, regardless of if any physical connecting has to be done. Now it could be a misunderstanding, seems to happen a lot when it comes to Digital Region. However it sounds very much like the kind of contract OpenReach would demand, they are known for not being particularly helpful with LLU/SLU providers, doing the bare minimum to comply with Ofcom.